Life can be crazy and busy for all of us. As a wife and mom of 4 with a full time job, a blog and a company that I run with my husband, sometimes I feel like there are not enough hours in the day! 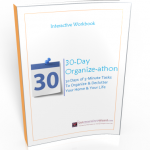 I struggled for a long time because I could never find the right planner or to-do list to keep me on task. I’m also easily distracted so that doesn’t help! It has a place for your 3 priorities, 5 things you’d like to do, a place to write down what’s for dinner (or to remind you that you should probably feed your kids if you don’t have a plan), a place to check off the water your drinking, a place for notes and a place on the right side to break things down by time if that’s how you function best. Throughout the day, I mark off my glasses of water as I drink them and I also mark off the things I accomplish. At the end of the day, I take the things I didn’t accomplish and I move them to the next day’s to-do list. Most days, I found I’m able to accomplish my 3 top priorities and a few, if not all, of my to-do list! 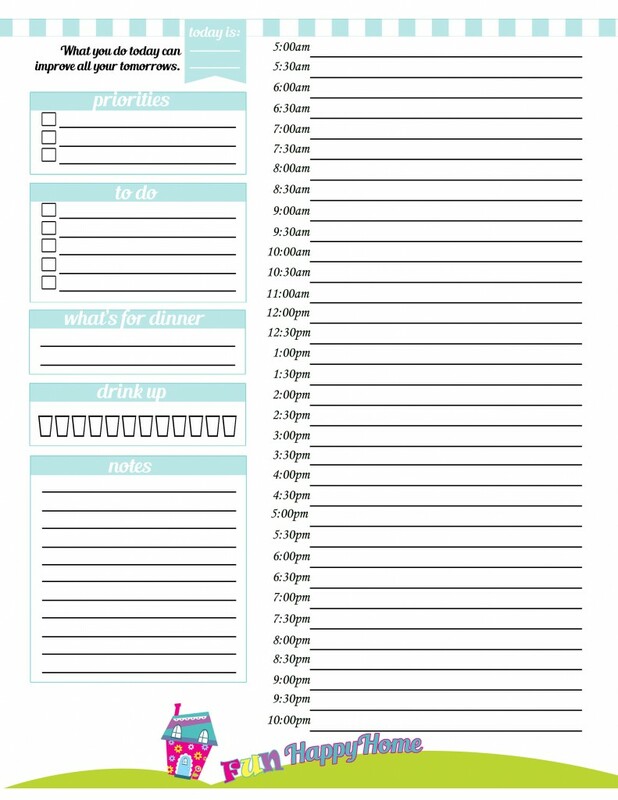 If you don’t want to print out a zillion copies of this page, consider printing this planner on both sides of a heavy sheet of cardstock. Then you can either laminate it at home or take it to your local office supply store. If you go this route, keep your laminated planner on a fun clipboard and keep it with you! If you’re like me and you prefer a paper planner, you can make multiple copies of this page and have them bound at your local office supply store. If you want to take it a step further, you can order the Motivated Moms planner (2015 planners are half price right now) and print my planner on the back of each page…that way when you open up your planner you can have a list of the daily household chores you need to complete (or a good idea of what you should be doing) as well as your priority list!!! I get mind bound 3 months at a time. 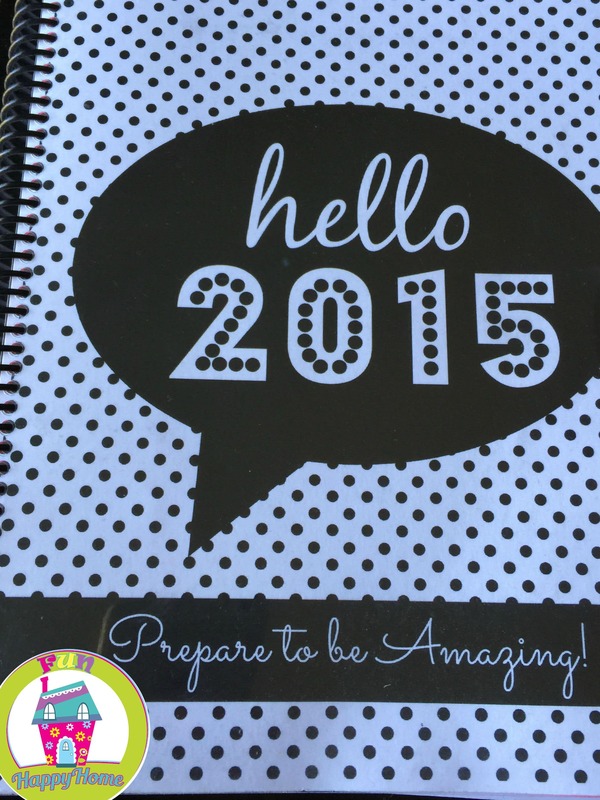 I made a cute cover in PicMonkey and then I had my whole planner bound at my local Office Depot. I had a clear plastic sheet added to the top as well. Binding for these should be less than $5. This is what my planner looks like! I hope this helps you get the most out of your day! 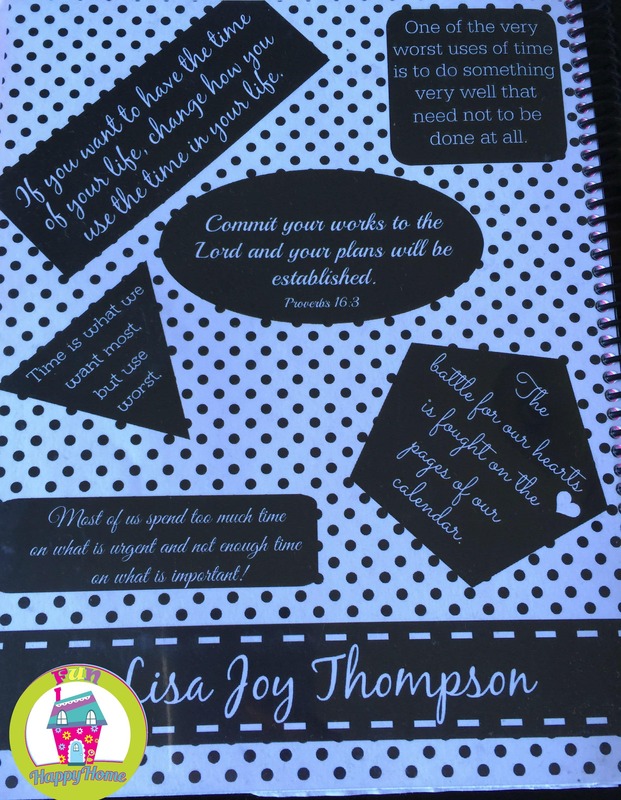 I’ve found that when things are written down, I spend a whole lot time stressing about them!